Our teams, based in the New Delhi, Punjab and Mumbai, are able to provide expert assistance and support to your business needs. Our clients are spread over a wide range of industries including Software, Insurance, Engineering, Retail, Infrastructure and Manufacturing. We work in partnership with you to produce management information that best suits the needs of your business and your management team. New companies can be formed within 7 days. We can take care of complex share structures and provide advice on compliance matters.Our team can provide standard minutes and resolutions for all regular transactions. Our corporate tax team can provide advice on the tax implications of transactions including stamp duty and VAT. SP Chopra & Co. offers a comprehensive suite of data entry services designed to meet the specific needs of your business. 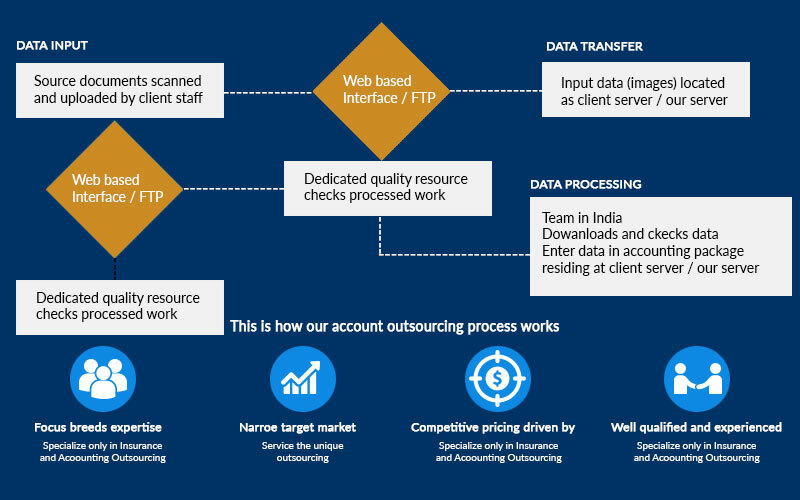 With our strong business processes, a well qualified data entry and processing team, robust infrastructure, security measures, you can be assured that your data entry work operations are in safe hands. Every company needs an agile, scalable & cost effective finance function that can help their enterprise cope efficiently and effectively with volatile & uncertain markets and increasing regulatory compliances from FP&A to tax, from audit to controlling. 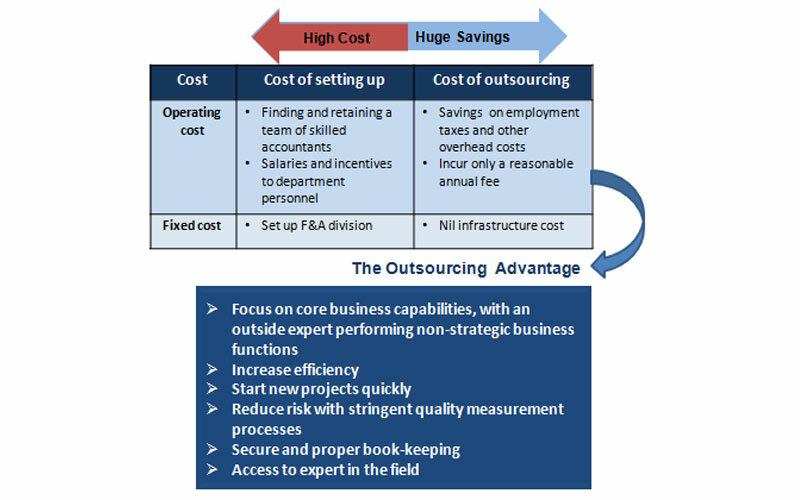 The demand for a closer alignment to the business is driving organizations towards outsourcing complete finance and accounting operations to dynamic expert agencies to mitigate risk and cut costs.